Violet was born in a small village called Banana in Kiambu, Kenya. She currently works as a property advisor with Optiven Group, a real estate company. 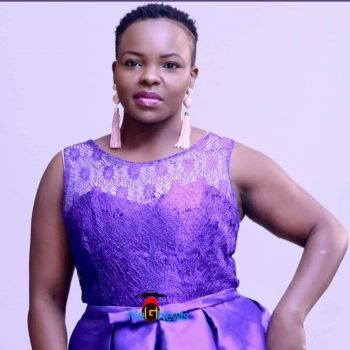 She has a certificate in Counseling studies from Kenya Association of Professional Counsellors and holds a Diploma in Business management from Kenya Institute of Management and is pursuing a Bachelor’s degree in Business Administration at Kenya Methodist University. As a lifelong learner, Violet is always seeking to grow and learn. Her vision is to be able to help women by creating an environment that enables meaningful and difficult conversations, using television, YouTube, and Facebook videos channels to encourage women to take leadership in co-creating their communities. Joining Amani will help her become a global citizen, take her career to the next level, and build a strong global network.